Hathaway Brown’s Board of Trustees appointed Dr. Mary Frances "Fran" Bisselle as HB’s 14th Head of School. She assumed the role in the 2016-2017 school year. Bisselle holds a Bachelor of Arts in history from Boston College; a Master of Arts in liberal studies with a concentration in history from Wesleyan University; and a doctorate in educational leadership and policy studies with a concentration in curriculum, instruction, and assessment from the University of Vermont. She served for nine years as head of school at Maple Street School, a K-8 independent school in Manchester Center, Vermont. Maple Street was established by best-selling novelist and Academy Award-winning screenwriter John Irving and his wife, Janet. 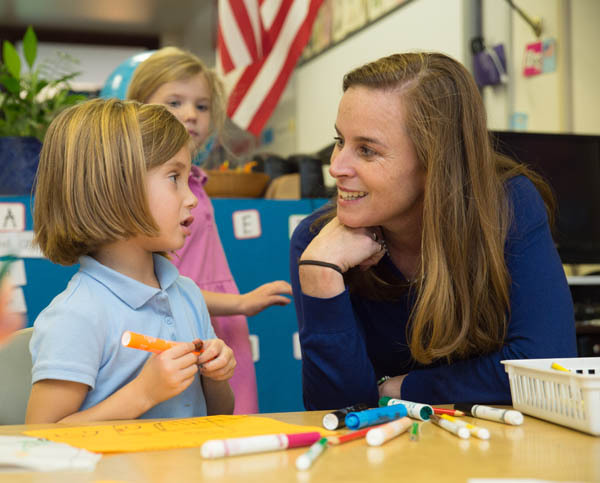 Bisselle took the reins at Maple Street from the school’s founding director and she ushered the school through an economic downturn and saw enrollment increase by 20 percent during her tenure. Her career has included positions as a classroom teacher, dean of students, coach, dorm parent, educational consultant, and teaching fellow. 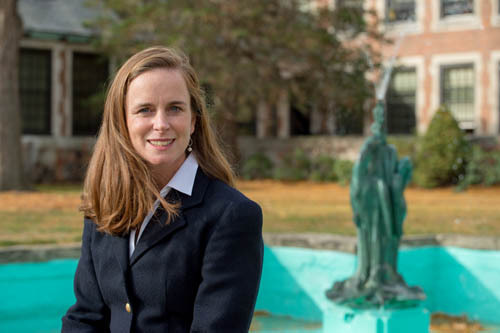 She has been a member of the faculty and administration at The Taft School in Connecticut, and she developed and redesigned the curriculum for the Master of Arts in teaching degree at the University of Vermont. She also spearheaded the establishment of the all-girls Camp Dudley at Kiniya, an overnight camp in the Adirondacks affiliated with the 130-year-old all-boys YMCA Camp Dudley. 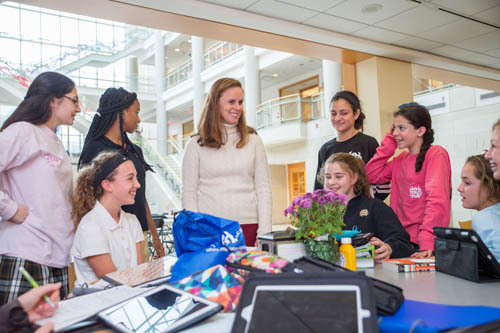 “It is a tremendous honor to be Hathaway Brown’s 14th Head of School. 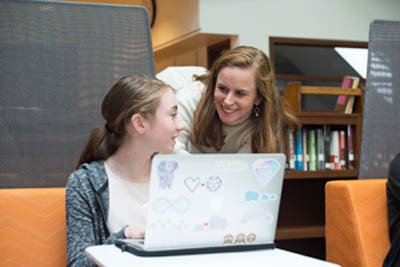 HB’s 140-year commitment to high academic achievement and to educating young women to become independent thinkers who value character and public service, and who are confident to be creative and socially conscious is closely connected to my core beliefs,” said Bisselle. A graduate of the esteemed Klingenstein Head Fellowship program at Columbia Teacher’s College, Bisselle serves on several high-profile boards of trustees, including as a New England Association of Schools and Colleges commissioned board member, and as a trustee for the National Association of Independent Schools—which provides services and oversight for more than 1,800 schools in the United States. One of 15 siblings with 11 sisters and with two adult daughters of her own, Bisselle “knows and understands girls.” She was a lifer at Merion Mercy Academy, a K-12 school for girls located outside of Philadelphia. She’s also an avid athlete who played Division I college field hockey, and she runs marathons and plays ice hockey, tennis, and golf.